 We believe that the Valparaiso Family YMCA has unlimited potential to do good in our community, and nurturing a Movement with unlimited potential to do good is a large responsibility, which is why intentionally fostering a cause-centered culture and investing in our people are important initiatives. Through programs and offerings centered around health and wellness, our employees have the ability to touch the lives of children, families, seniors and other community members on a daily basis and are very passionate about their work and careers. Our leaders inspire others to take individual and collective action to strengthen community. The result? 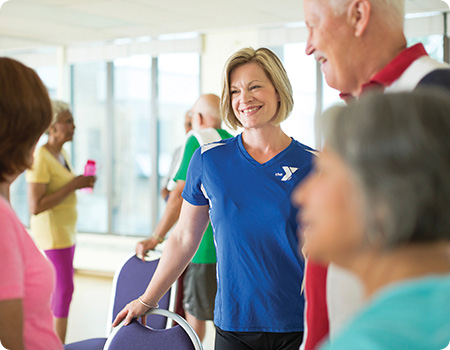 When people experience the Y, they know—and feel—that they belong to a charitable cause that transforms lives. We’re committed to developing cause-driven leaders through training, development and communication, guided by shared values and the Y’s Leadership Model. Through Y-USA training, as well as internal training initiatives, we provide our employees with a solid career path. Many individuals at our Y are raising families and have home commitments. 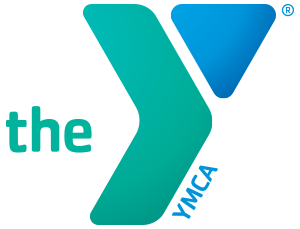 Our YMCA provides a career path, and opportunities for growth, during the many life stages that people may encounter. WELCOMING – We are open to all. We are a place where you can be, belong and become. GENUINE – We value who you are and encourage you to be true to yourself and others. HOPEFUL – We believe in you and your ability to be a catalyst for good in the world. NURTURING – We’re with you in your journey to develop your full potential. DETERMINED – Above all else, we are on a relentless quest to make our community stronger beginning with you.